ALL FREE Festival Concert Venue! For 80 years, Madera Fair has and continues to be a county hub for agricultural display and education in addition to providing fun, family entertainment to cap the summer. This year, the fun family entertainment will not be in short supply as Madera Fair returns with the all new ALL FREE festival concert venue! With paid gate admission guests can enjoy Madera Fair’s Table Mountain Concert Series presented by Tecate Light nightly entertainment at the Fair. Standing room only is available front and center as first come, first serve. Ample bleacher seating surrounds the back of viewing area. Additionally, Madera Fair is happy to offer $5 camp style chair rental within venue for specified seating areas. VIEW FESTIVAL SEATING. Thursday, September 6th, the concert series kicks-off with WAR performance at 7:30pm. The concert party continues Friday, September 7th at 8:00pm with JOAN JETT and the Blackhearts. Saturday, September 8th at 8:00pm, JOSH TURNER takes the stage. Sunday night, September 9th, is not one but TWO entertainers to close out the series, Roberto Tapia and Banda Machos at 7:30pm. Take advantage of Super Saver and Pre-Sale Admission tickets online, in office and exclusive locations when they become available. 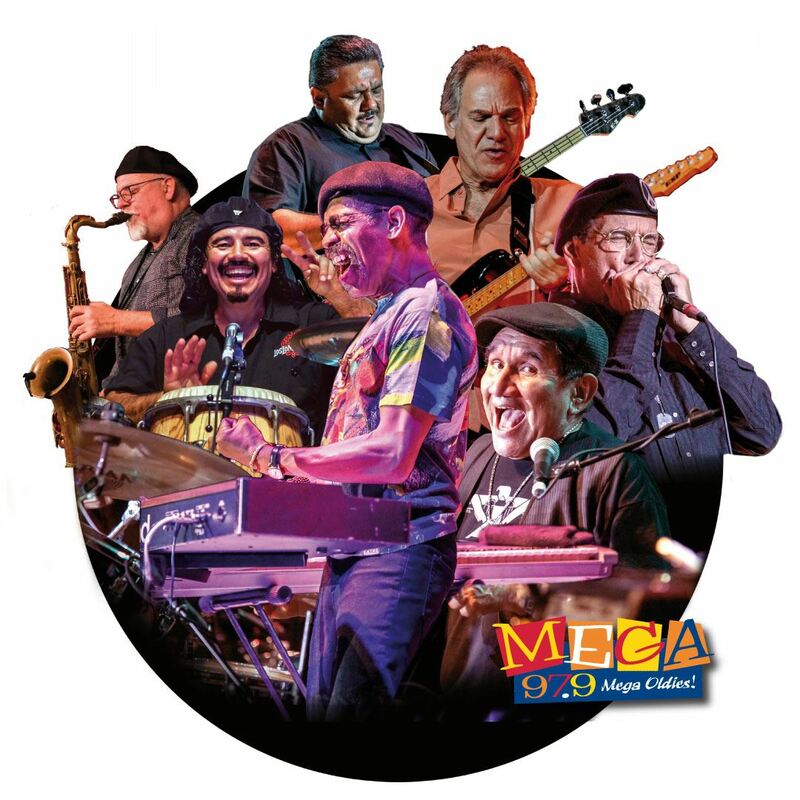 WAR THURSDAY SEPTEMBER 6th at 7:30 pm WAR kicks-off the 2018 Madera Fair Table Mountain Concert Series presented by Tecate Light delivering that mix of funk, rock, latin, reggae, jazz and R&B that's been perfected over four decades of performing! JOAN JETT and the BLACKHEARTS FRIDAY, SEPTEMBER 7th at 8:00 pm. 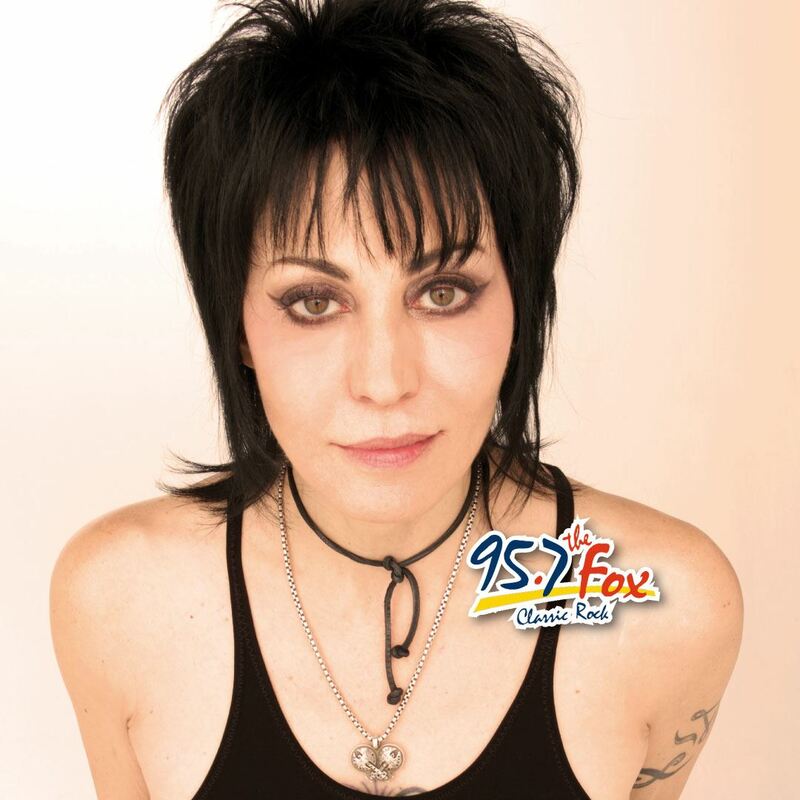 Joan Jett and the Blackhearts at the Madera Fair Table Mountain Concert Series presented by Tecate Light is going to be a hard-rocking night!. 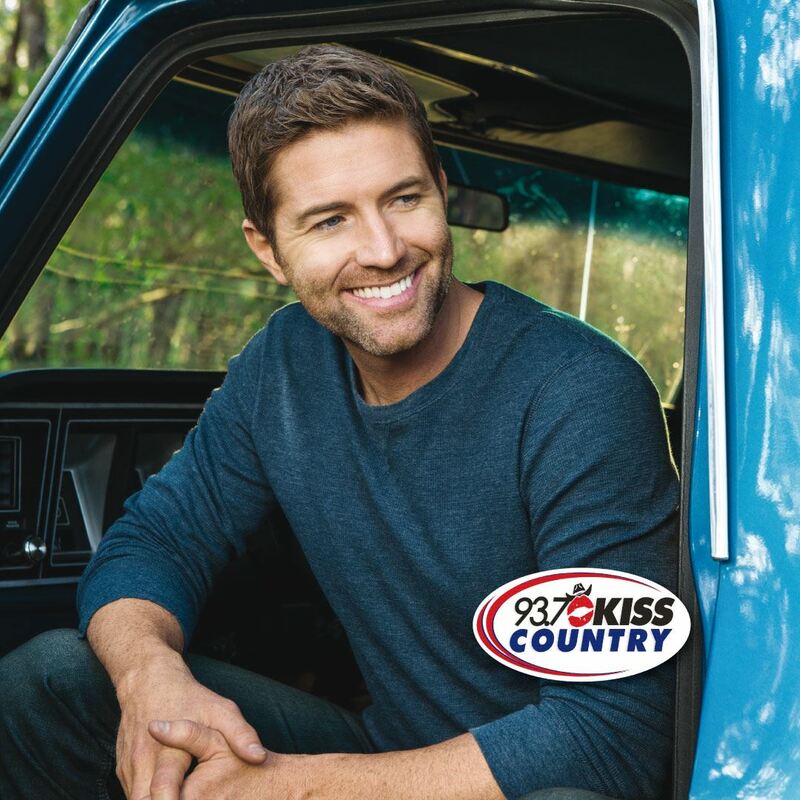 JOSH TURNER SATURDAY, SEPTEMBER 8th at 8:00 pm Josh Turner hits the stage with his rich, deep voice and distinctive style at the 2018 Madera Fair Table Mountain Concert Series presented by Tecate Light. 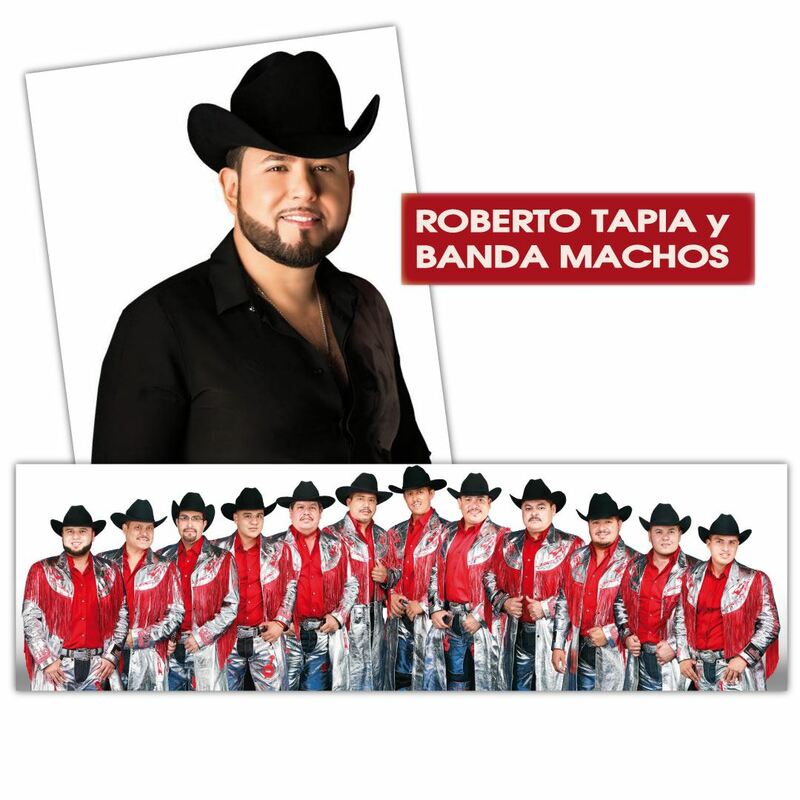 ROBERTO TAPIA y BANDA MACHOS SUNDAY, SEPTEMBER 9th at 7:30 pm, not one but TWO entertainers close out the series! Get ready for Roberto Tapia's regional banda performance AND Banda Machos cumbia and rancheras.